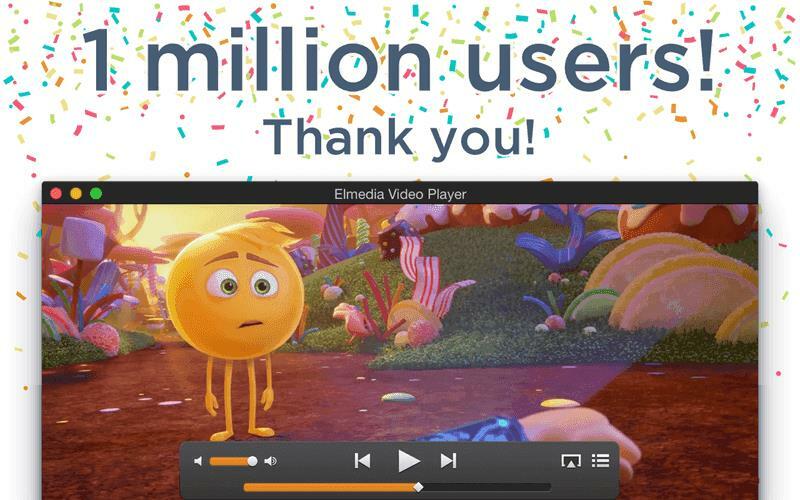 Elmedia Player hits one million user mark! We can't thank you enough! Elmedia Player hits one million user mark! We can’t thank you enough! Hey there, we just can’t hold the excitement! Elmedia Player has just hit a major milestone of 1 million users. Such an achievement could never be possible without you – its incredible users! Elmedia Player was launched 12 years ago, so it’s not a baby anymore, but still a baby for us. Still feels like we only released it yesterday! We are happy that you love and support Elmedia and the fact that so many people around the world enjoy it means we did something right. Since the project’s earliest versions, Elmedia team was driven by a simple idea of creating a comprehensive and friendly app that puts on media first, and doesn’t overwhelm its users with a lot of fiddly features you may never even use. Thank you for constant questions, suggestions, and reports, they all helped Elmedia evolve into a competitive and desired media app with lots of unique possibilities. Today Elmedia Player is in the leading position in the Mac App Store thanks to its amazing users. Elmedia Player offers an impressive visual experience with its flexible video playback settings: easily adjustable speed, brightness, contrast, and saturation, deinterlacing option. 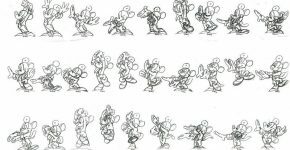 Also one can put any part of a video or audio file in a continuous loop. A smooth HD experience is backed up with the hardware accelerated decoding. Lots of audio settings, you’ll surely appreciate, as visual experience is never complete without a perfect sound. Elmedia Player works with AirPlay really well in both directions – as a streamer and as a receiver. Well, thank you again for your constant support and trust, it means the world to us!